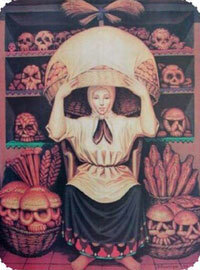 A girl carrying basket on her head. A Giant skull with skulls all around. Clay toys around the girl as she sells the clay toys. A girl playing with the basket. Half face of a beautiful girl. 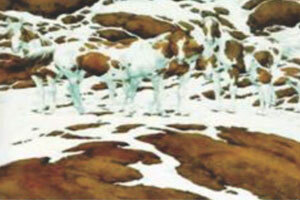 There are three horses standing in the snow. Cows standing amongst the running water. There are 6 horses standing and observing something. Horses standing amongest the running water. Long path in front of the girl. 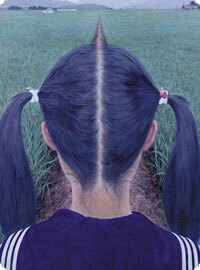 Emerges path from the head of the girl. Girl has lost her way. Girl seeing her house across the field. A girl as beautiful as a doll. 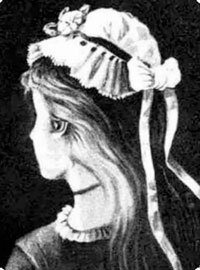 An old woman behind the girl. 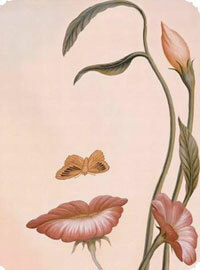 Can see an old woman and a beautiful girl. 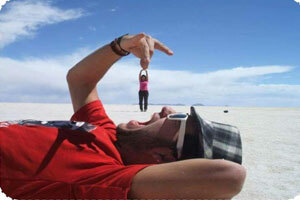 A giant man trying to eat the girl. The man playing with the key chain. A man resting at the beach.